Waist Training: Friend or Foe? 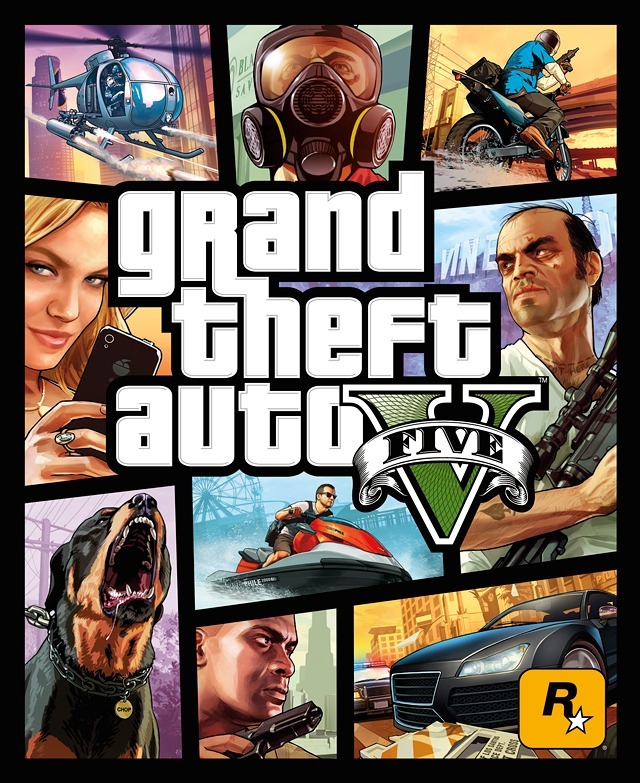 When Grand Theft Auto V came to the Playstation 3 and Xbox 360 consoles last Fall, gamers were perplexed as to why Rockstar Games didn’t hold off on it’s release for Sony and Microsoft’s respective next-gen systems. Rockstar kept a very tight lip regarding whether or not a next-gen version of the game for the Playstation 4 and Xbox One consoles would eventually come to fruition. Now, the silence has been broken. Rockstar took their blog to inform the masses that versions of the critically-acclaimed bank heist-themed crime game will be coming to the Playstation 4, Xbox One, and the PC this fall. Additionally Rockstar says that player’s progress in the equally as popular Grand Theft Auto Online mode will transfer over to the new system. 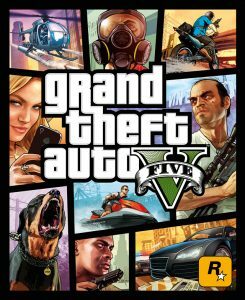 Grand Theft Auto 5 raked in over one billion dollars only three days its September 17 release last year, making it the most successful video game launch in history and breaking seven Guinness World Records in the process. Look for Grand theft Auto’s next-gen debut this Fall, in the meantime enjoy a short clip of the new version below.